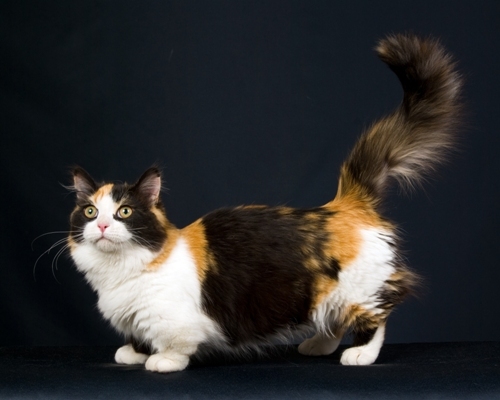 Aside from their distinctive legs, Munchkins resemble any other breed and can come with a long or short coat of almost any colour/pattern imaginable. 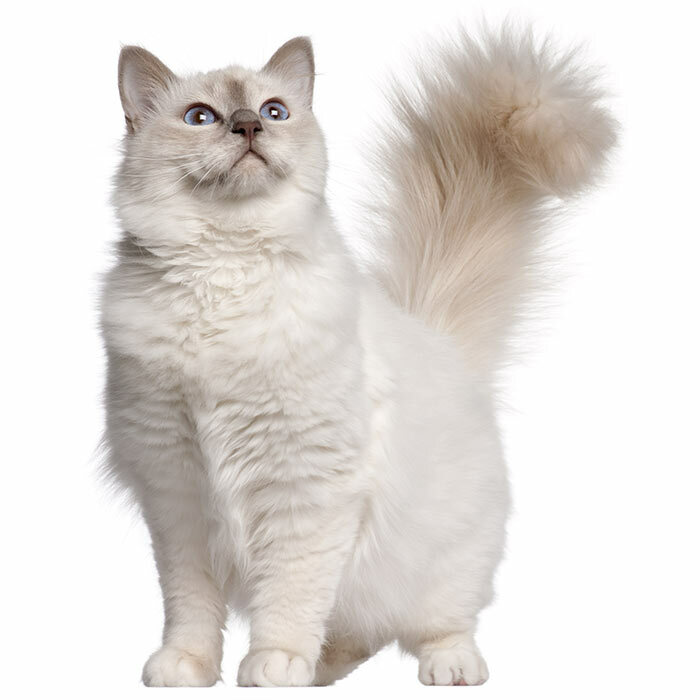 Shorter-haired Munchkins do not require much grooming but moderate grooming may be necessary for longer-haired cats. The Munchkin has walnut-shaped, wide-set eyes which, like their coat, can come in almost any colour. Munchkins are a small-medium breed weighing between 2 and 4 kg and standing around 18 –20 cm tall. Their lifespan is around 12 – 14 years. Despite their small stature, Munchkins have big personalities and carry their kitten-like personality through with them into adulthood. They are playful, outgoing and easy to train.  They are very sociable and loving cats who make fantastic family pets as they get along well with children and other pets. Don’t assume their small size prevents them from doing what cats do best – Munchkins can run and jump just like any other breed of cat. Munchkins are a typically healthy breed and are not particularly prone to any conditions or diseases. However, since this is such a young breed, this could change.  As with Dachshunds and Corgis, Munchkin cat owners should be sure not to overfeed their cat and ensure it gets enough exercise, as obesity could be an issue and could reduce the cat’s mobility. 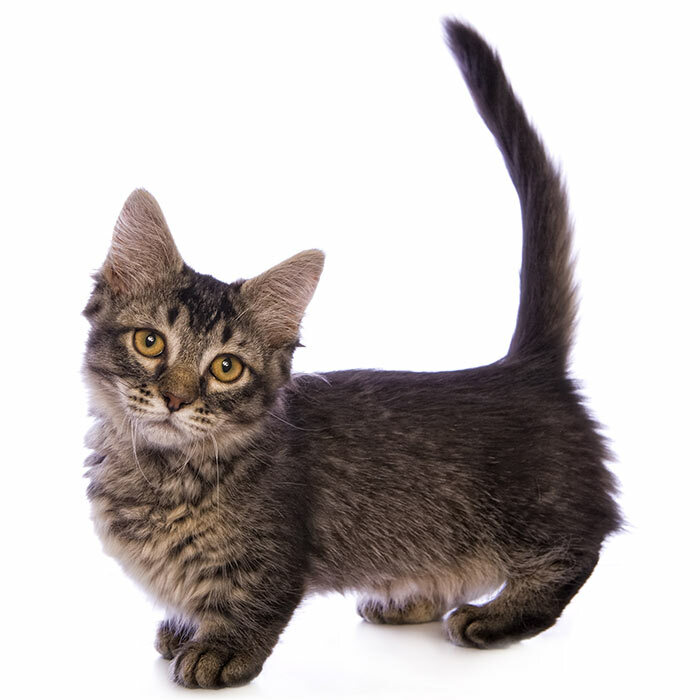 The Munchkin breed arose out of a genetic mutation causing abnormally short legs. 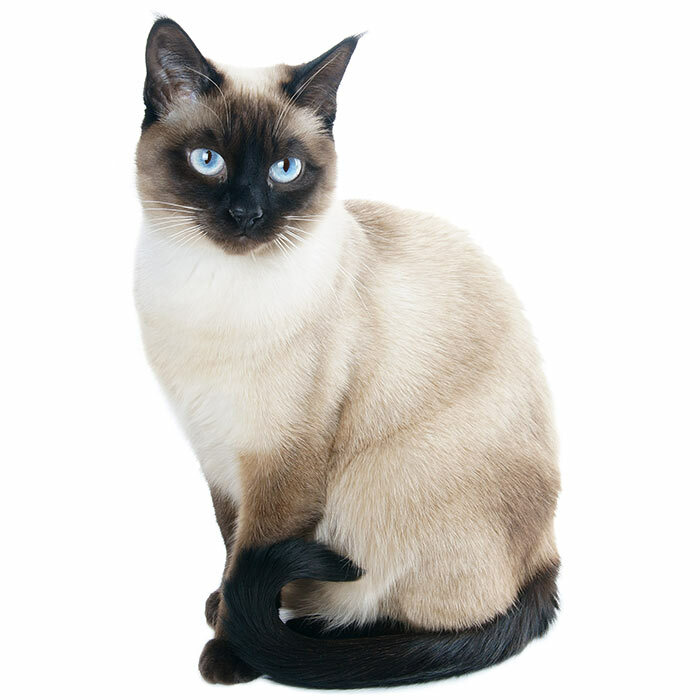 Short-legged cats have been reported all throughout history, but did not become common until the 1980s, when a short-legged cat named Blackberry and one of her male kittens were crossed with domestic cats, leading to the breed we see today. 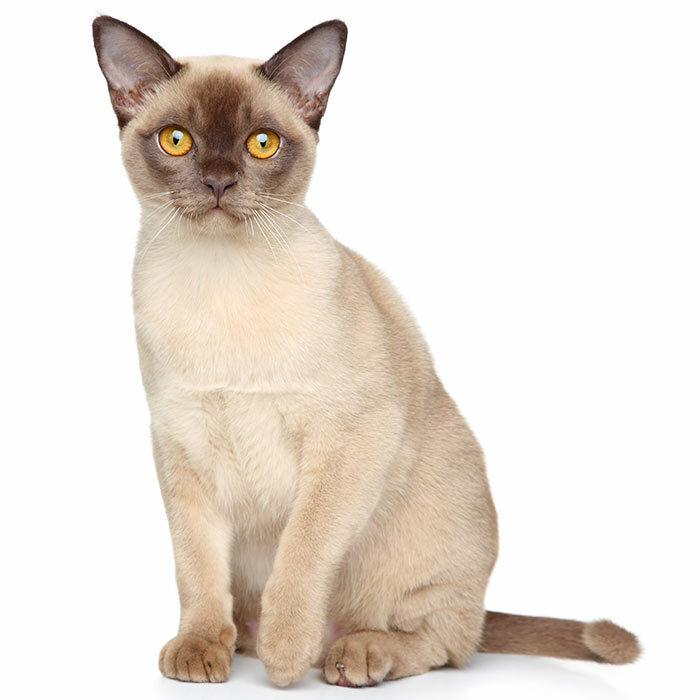 It was first introduced to the general public in 1991 at a cat show in Madison Square Garden. 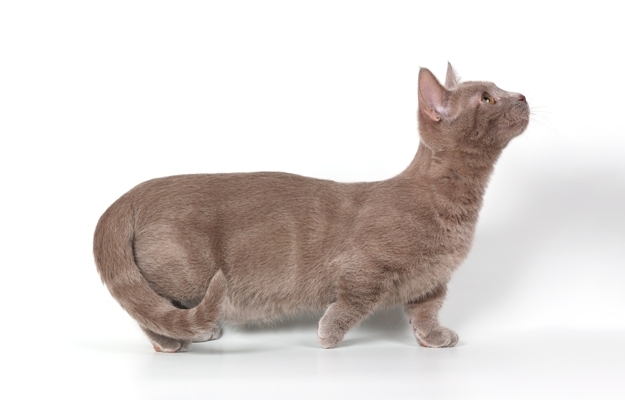 The cat was controversial, with many critics believing similar back, hip and leg problems which occur in short-legged dog breeds such as the Dachshund and the Corgi would also occur in this new breed of cat.  However, this was not found to be the case and was officially recognised by the International Cat Association in 2003. 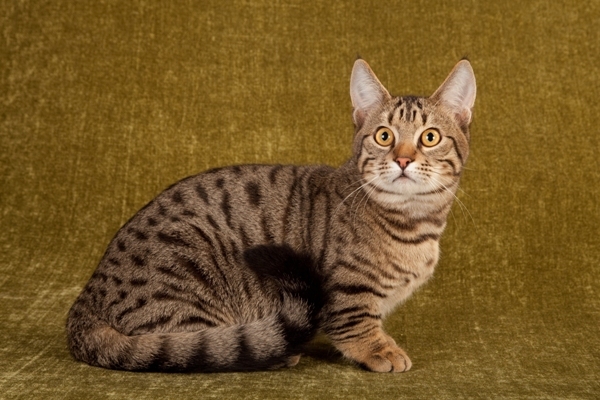 Some registries still do not recognise the breed, such as the Fédération Internationale Féline which refuses to accept the cat which it sees as a result of a genetic disease. Some people refer to Munchkins as “kangaroo cats” as they have been known to sit up on their hind legs to get a better view.